We supply Rockdoor doors which are tailor made to your exact specification meaning there is no need for cutting or altering to fit, which is often the reason for external doors weakening. A typical composite door can be made up of a mixture of materials such as GRP, Timber and PU Foam to reduce the amount of warm air escaping and cold air entering a property. 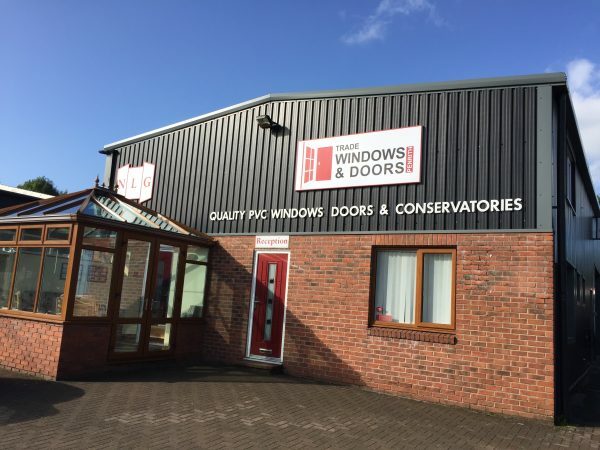 Composite doors are slightly different in that we don’t use timber through any of our ranges because of the reasons listed above (twisting and warping). Instead we use materials such as Carbon Fibre and Aluminium to reinforce the core of the door resulting in a strong, thermally efficient door you can put your trust in. Each step in the manufacturing process makes every Rockdoor have the style, security and strength we demand. · Includes various styles of front doors, back doors, stable doors and french doors. 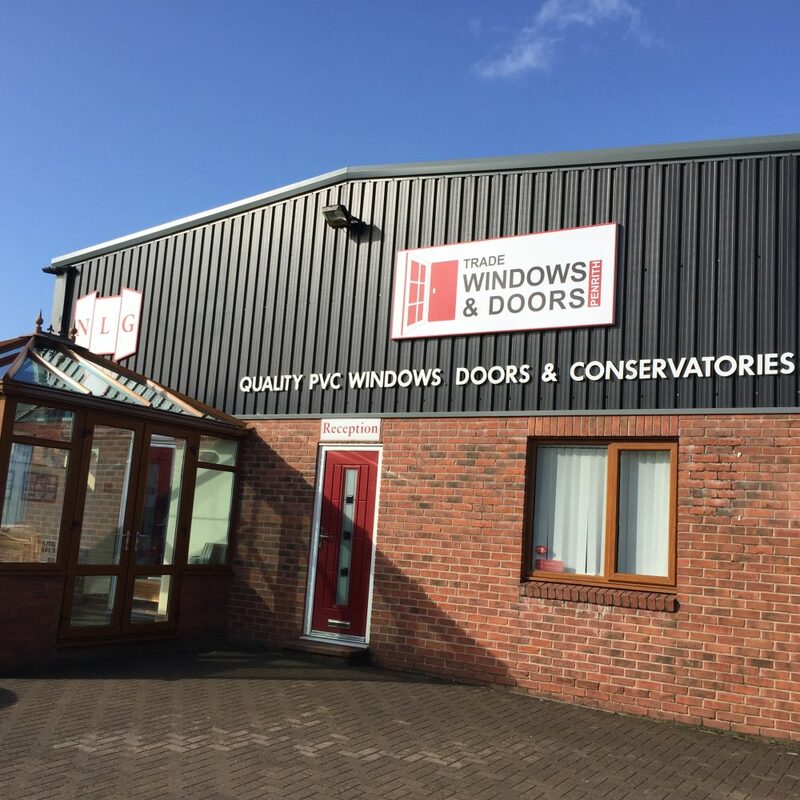 We’re proud of the fact that Rockdoor is the only composite door manufacturer who offers an entire series of front and back doors with A++ Ratings for thermal efficiency. Just as effective insulation and electronics will cut your living costs, a door from our Ultimate series is an investment in the energy efficiency of your home. We made key efforts in campaigning for Door Set Energy Ratings many years ago, and we’re still at the forefront of industry standards and many of our competitors.